Prepare to be amazed by this outstanding aerial demo reel by top contributor Drone Media Chicago. 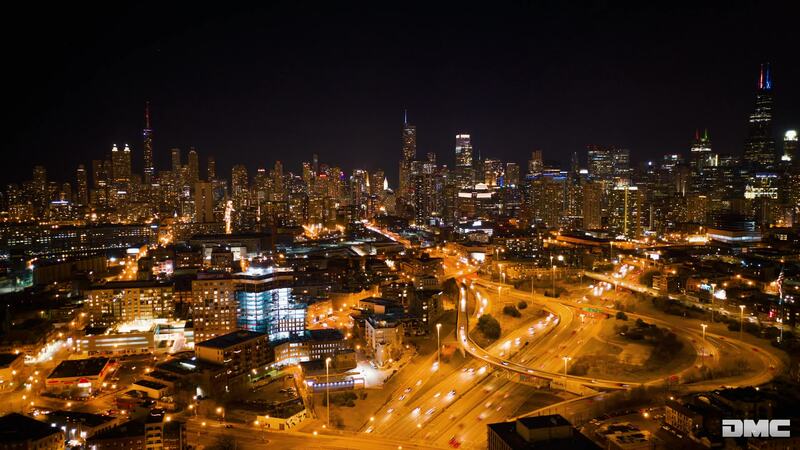 Most of the footage is shot around their hometown, the Windy City of Chicago. Here you'll get some amazing bird's eye views of a very frozen Lake Michigan, the fog-covered lakefront, the Chicago Harbor Lighthouse, timelapse shots of the Loop area at night, and even a yoga session on the lakefront. It's also got some amazing action sequences, some incredible footage from Ireland, and more.